In stock -This product will ship today if ordered within the next 10 hours and 18 minutes. 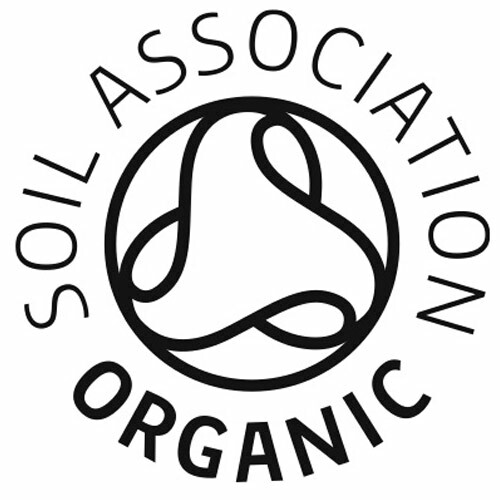 100% certified organic cotton tampon (without applicator). 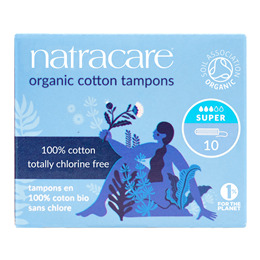 The Natracare tampon without applicator is made from a rolled wadding of 100% organic cotton. As the cotton gently absorbs the menstrual flow, the tampon expands widthways. Unlike the applicator style, this tampon is inserted using your longest finger which tucks into the flared end of the tampon to enable the tampon to be pushed into place. Change tampons every 4-8 hours. Read enclosed information leaflet. 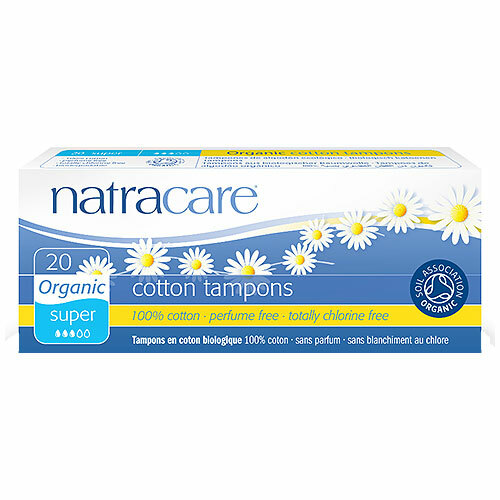 Below are reviews of Natracare Tampons - Super - 20 Pack by bodykind customers. If you have tried this product we'd love to hear what you think so please leave a review.